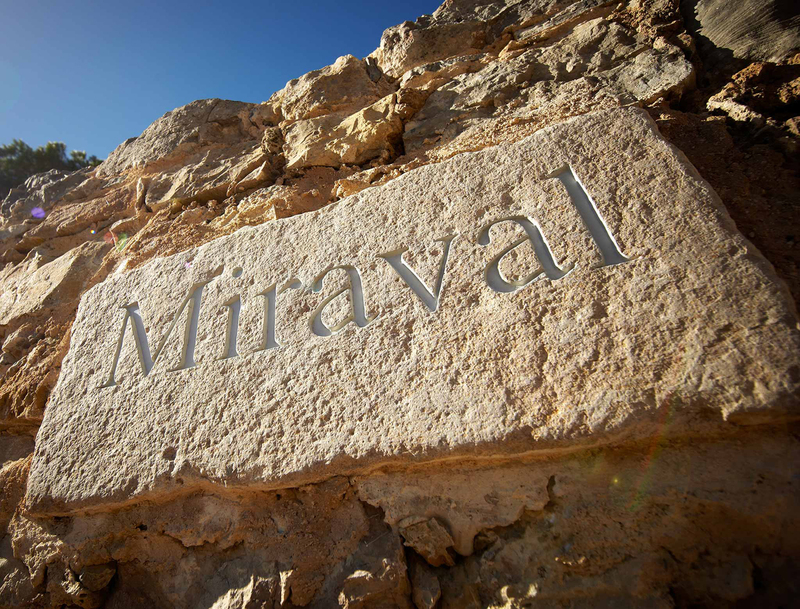 The celebrity owners of the South of France-based vineyard, Château Miraval announce the release date of their new rosé: ‘STUDIO by Miraval’. They may no longer be a couple, but ‘Brangelina’ are still business partners in Château Miraval, their successful 1,200-acre Provençal wine estate. Indeed Brad took part in Miraval’s 2018 harvest and both he and Angelina are said to be keen on maintaining Château Miraval as an investment for their children. 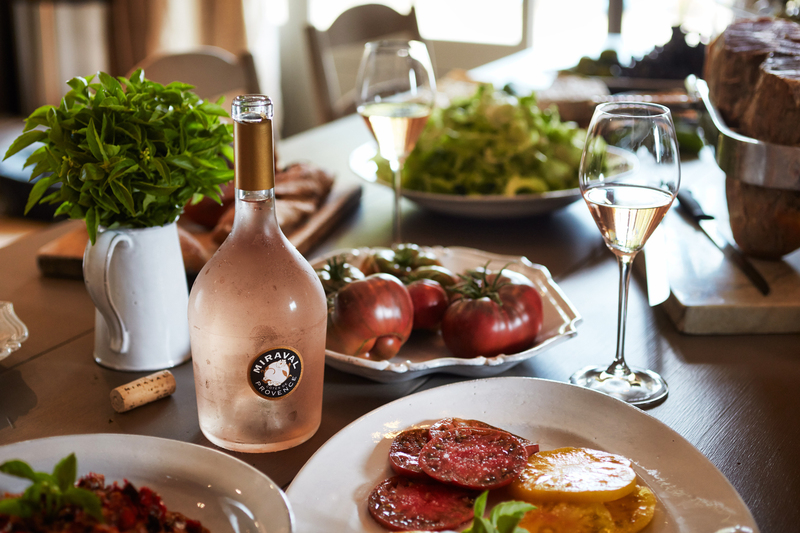 Following the brand’s worldwide success as an in-demand Rosé since 2012, Château Miraval has just announced the release date for its highly anticipated new rosé: STUDIO by Miraval. STUDIO by Miraval will be revealed to the wine world on March 5, 2019 – a date for wine-lovers everywhere who enjoy the refined flavours of this excellent, award-winning rosé. This exceptional vintage owes its pedigree to the soils and climate of the French Riviera, with more than a nod to the region’s sophistication and heritage. Château Miraval’s exclusive valley location – in the ancient village of Correns at an altitude of 350m has natural clay and chalk soils. The area enjoys warm sunny days and cool nights, bringing a freshness and balance to the wines. The magnificent château in the heart of Provence is surrounded by ancient woodlands, olive trees, vineyards and is blessed with an abundant water supply. 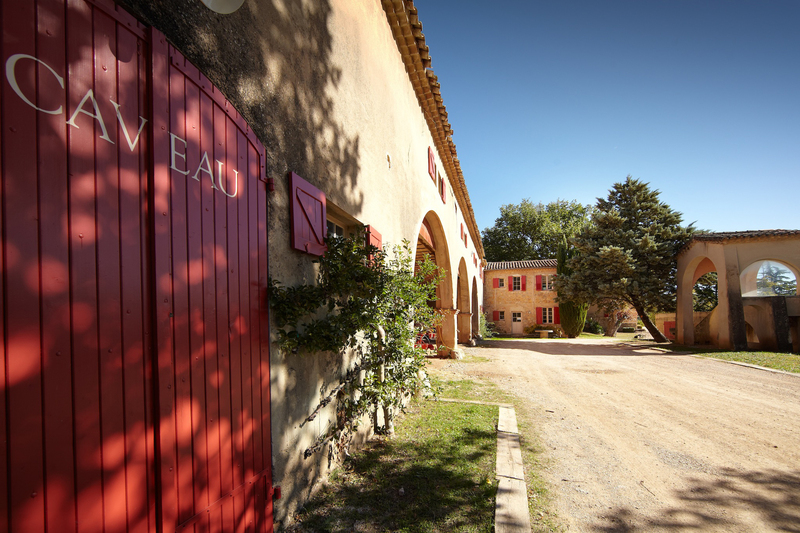 The name STUDIO by Miraval – chosen by the estate’s owners – pays homage to jazz musician Jacques Loussier who owned the estate in 1977 and had a recording studio built. The studio is still there – above the wine cellar – and played host to a selection of international artists such as Pink Floyd, AC/DC and Sade. 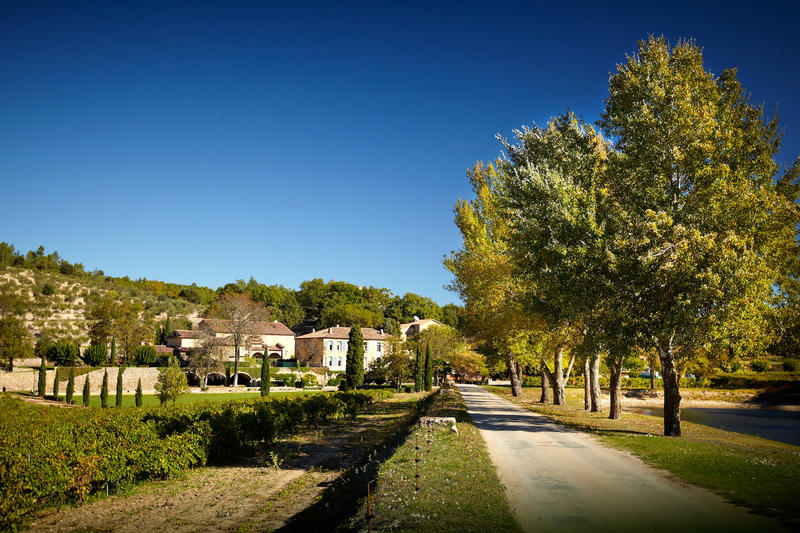 Undoubtedly they chose to record in Miraval because of its impressive facilities and the unique inspiration they found in the charming Provençal surroundings. An ode to the sublime Mediterranean and its passion for ‘art de vivre’, STUDIO by Miraval is proud of its Côte d’Azur roots blending varieties of Cinsault, Grenache, Rolle and the iconic Tibouren.